Today's Frugal Friday Post is by Steven Daar. Steven runs the Teachers Retirement Help blog where he writes about a variety of topics that can help teachers: save more, get out of debt, protect their retirement, automate their finances, etc in addition to posting interesting or entertaining content to break up the finance monotony. 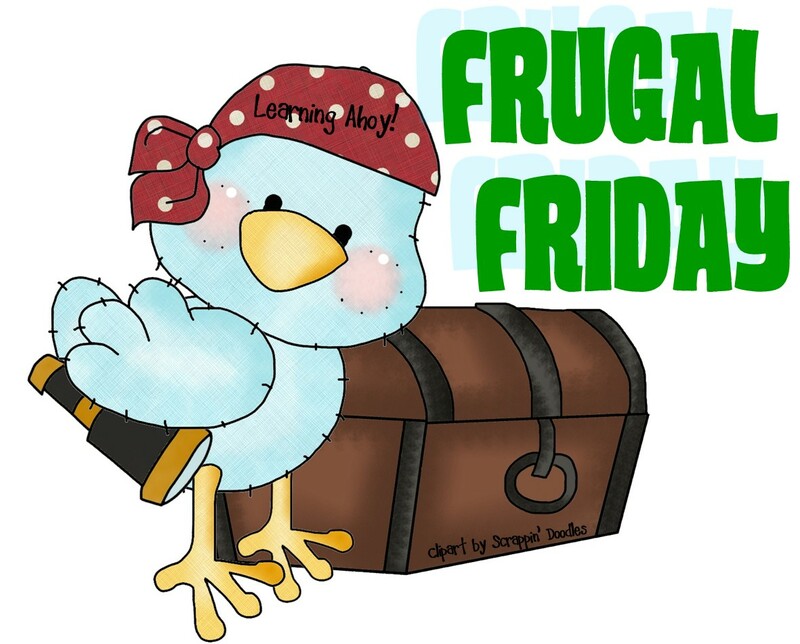 I’m excited to be a part of Frugal Friday. I want to introduce you to two websites (well, I’m sure you’ve heard of one of them before) that can save you a lot of time & money. The first one is a little known website called Amazon.com. I’d guess you’ve bought something (or many things!) 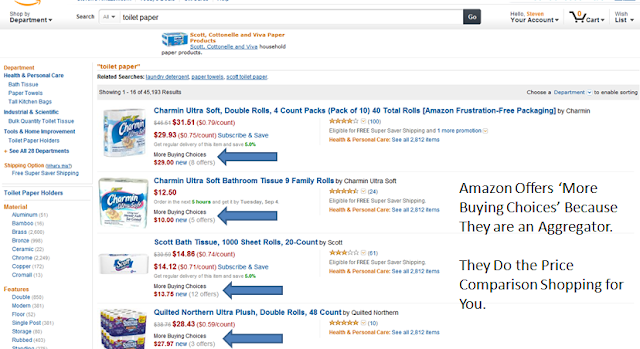 from Amazon before but you may not have used the site to buy things like clothing or grocery items. What makes Amazon a great resource for clothing and groceries is that they don’t directly sell these items from an inventory. Instead, they are aggregators. That means many sources selling the same item put their goods up for sale on Amazon and (assuming all of the sources have the exactly same quality good) all the price comparison is done for you. When it comes to grocery items, Amazon works best for things like: toilet paper, soap, toiletries, cereal bars, vitamins, and a host of other things that generally are non-perishable or have a long shelf life. Amazon and price compare your grocery store’s prices to what you can get at Amazon. Amazon as opposed to at the store. The bonus is that these items are going to be delivered to your door for less money. Agriculture (referred to as a CSA), you will see if there is a CSA option in your local area. 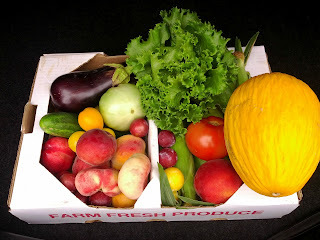 If you buy produce (I’m looking at you…yes you), then you either buy packaged/processed produce or you buy fresh produce. Fresh produce (especially fresh organic produce) can be pricey and will spoil relatively quickly, requiring frequent trips to the store. If you sign up for a CSA box, you eliminate these problems. You can get a box of just-picked, local, and organic produce delivered to your home AND it is likely to be less expensive than what you’d pay at a grocery store or a farmer’s market. stores, there is no store overhead with CSA boxes. Compared to a farmer’s market, the farmer knows he has a guaranteed customer in you. Therefore, any preliminary price hikes to hedge against a slow day at the farmer’s market isn’t necessary. The only step left now is to enjoy all the extra time and money you now have! You can get Steve’s Enriched Teacher Guide here for free. That guide has 5 great money saving tips just for teachers that will help you save large amounts of money with little amounts of effort.